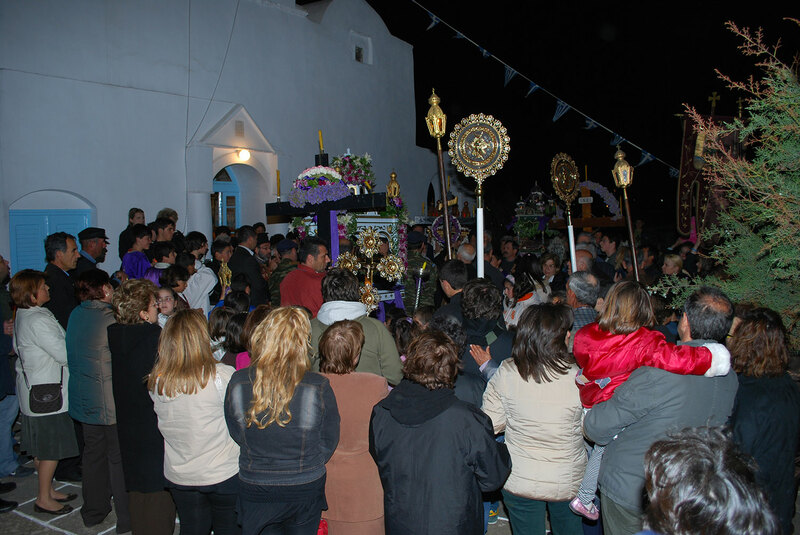 Easter is the ideal time to visit the island, as during spring Sifnos "wears its best"! Greenery flowery fields, scents of oregano, sage and thyme. Solemnity and tradition are dominant this season. 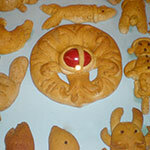 Everything is ready and crystal clear to welcome the Holy Days of Easter. 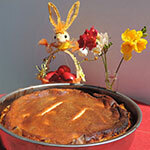 Preparations for Easter start a few days before with the whitewashing of all houses and churches. The women and the associations of the island undertake to "freshen up" the joints of the paved streets. The temperature is perfect to walk the ancient paths of the island enjoying an idyllic landscape, as it’s neither cold nor too hot. 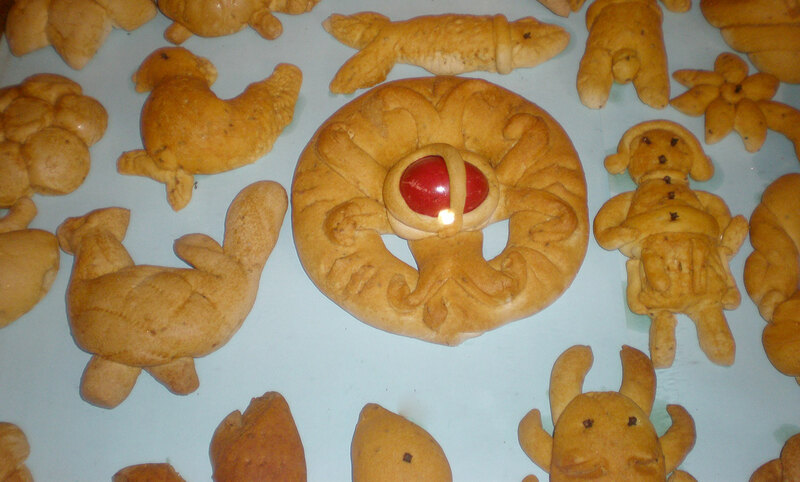 On Holy Thursday, Sifnians prepare the traditional "Easter birds", namely Easter breads in different shapes, decorated with red eggs. 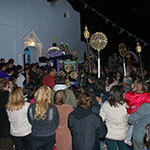 On Good Friday, a unique experience for the visitor is to follow the Epitaph in the quaint streets of the village accompanied with traditional bonfires that are lit in its wake. 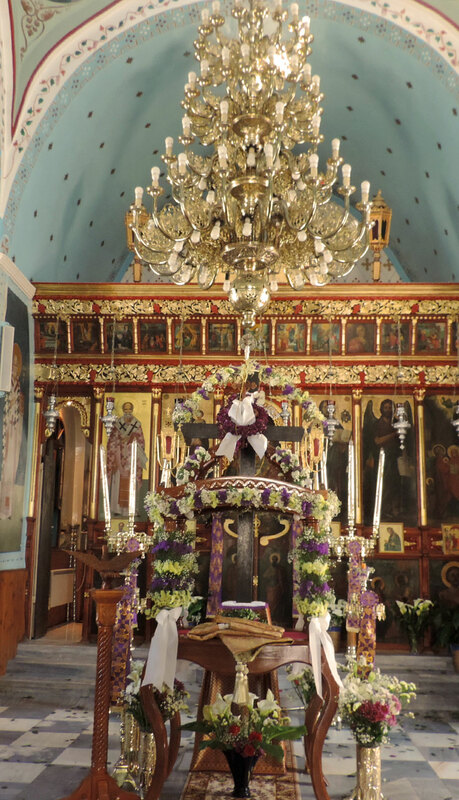 In Artemonas and at the yard of Agios Konstantinos (central square of Artemonas), the Epitaphs of the parishes of Panagia Kohis ( Artemonas), Taxiarchon (Agios Loukas) and Agios Ioannis (Ano Petali) are met. 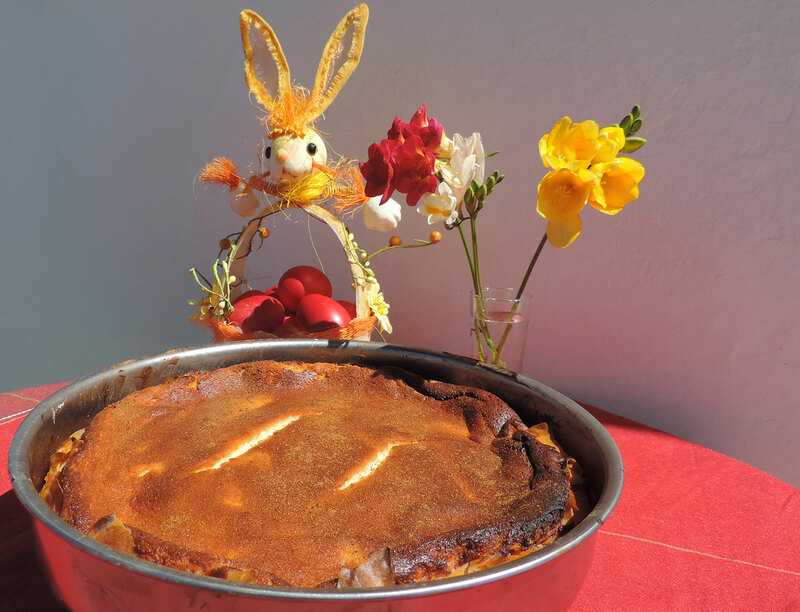 Just before the culmination of days, on Holy Saturday at noon, the preparation of the traditional Easter "mastelo" dish begins. 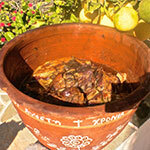 Mastelo owes its name to the ceramic utensil where the lamb or the goat pieces after being washed only with red wine, are placed in vine-shoots, are flavored with dill and are simmered in the wooden oven from noon until the end of the Resurrection service. 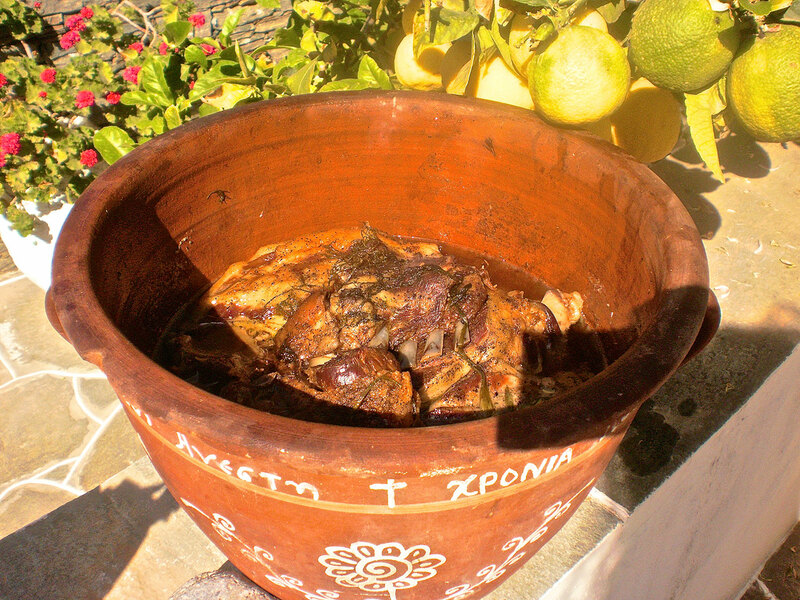 Traditionally in Sifnos, the “mastelo” lamb is eaten after the Resurrection service. 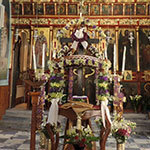 In the afternoon of Easter Sunday in the main squares of either Apollonia or Artemonas, the custom of the Burning of Judas takes place. It is about a handmade effigy which after they wander it and taunt it in the neighborhoods of the island they deliver it to the flames. Artemon hotel is located next to the parish church of Taxiarchon and allows you to participate if you want and as much as you want to the devout liturgies of the Holy Week, whilst the restaurant serves for those who are fasting, seafood and freshly prepared oil-based dishes, salads and appetizers with our own vegetables. 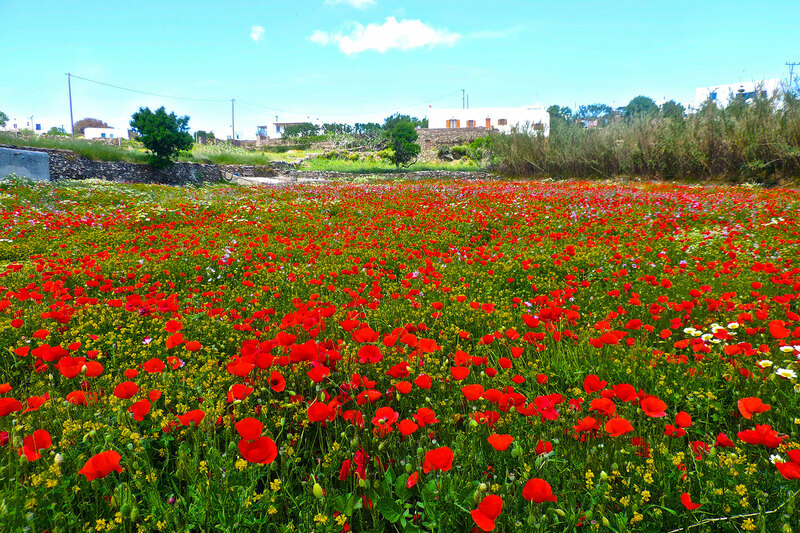 Additionally, the hotel is ideal for those wanting to experience the Easter atmosphere in the rest of the island as it is centrally located and is close to the villages of Pano Petali and Apollonia. 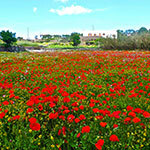 Therefore, with a pleasant walk through the cobbled streets, you can reach the church of Artemonas or Pano Petali. In the hotel’s restaurant you can taste all the traditional dishes made with an artistic feeling, with our own organic products. The Paschal menu of our restaurant is well-known and includes excellent magiritsa soup (made from lamp offal), the traditional “mastelo” lamb in the oven cooked in a clay utensil on vine-shoots, Sifnian xinomyzithra (local cheese), red eggs, salad, Sifnian wine and gingerbread.